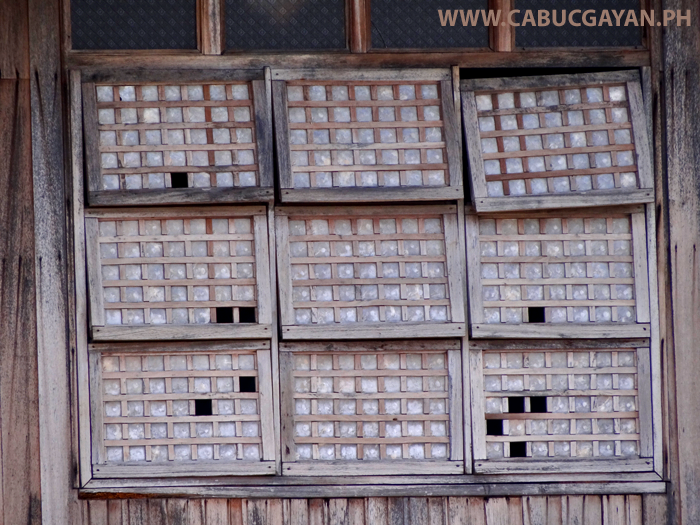 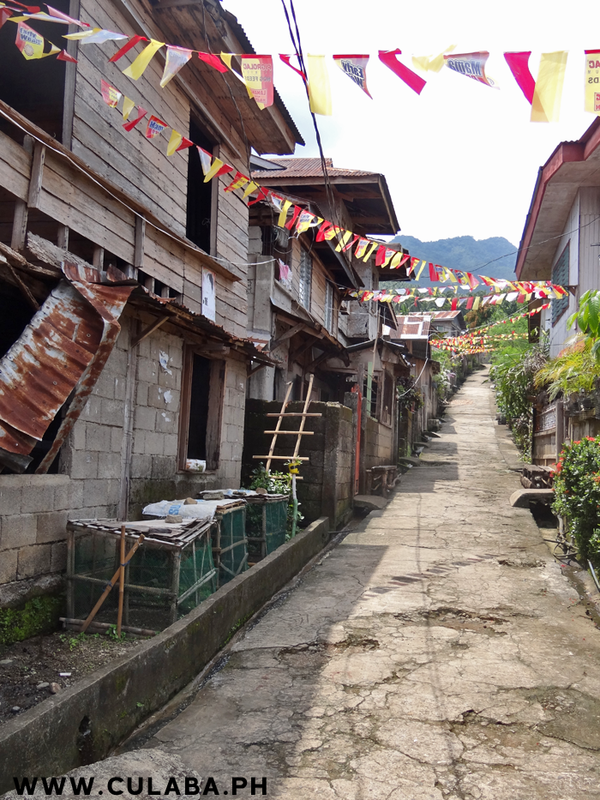 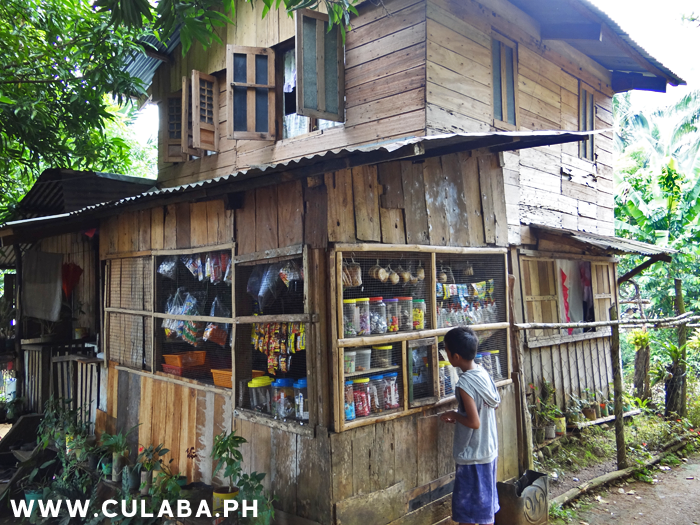 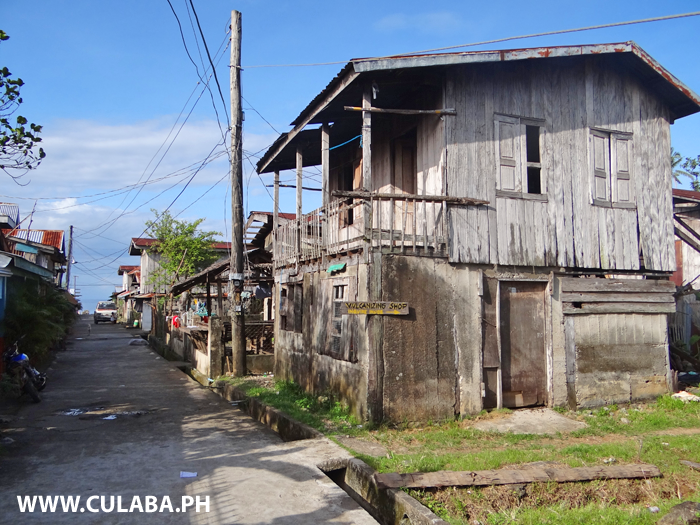 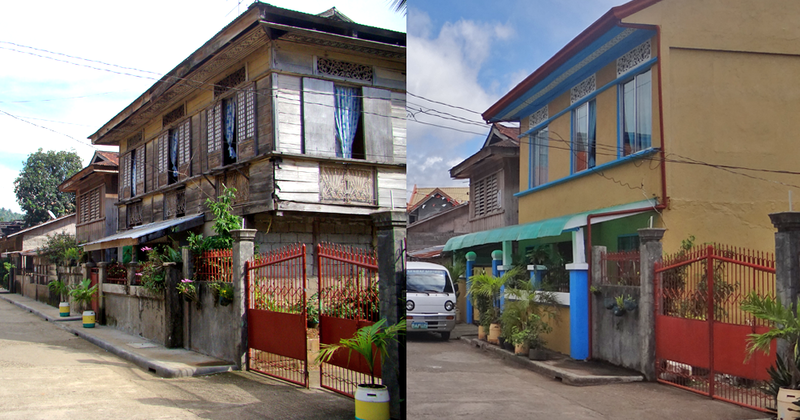 Traditional Ancestral houses in Culaba, The Philippines. 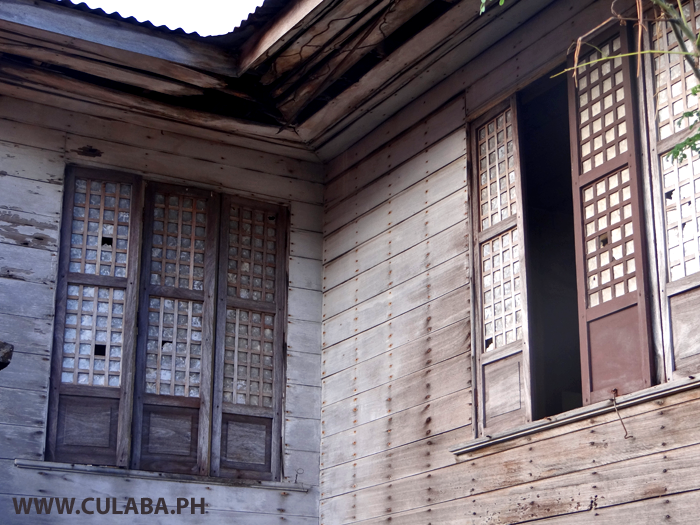 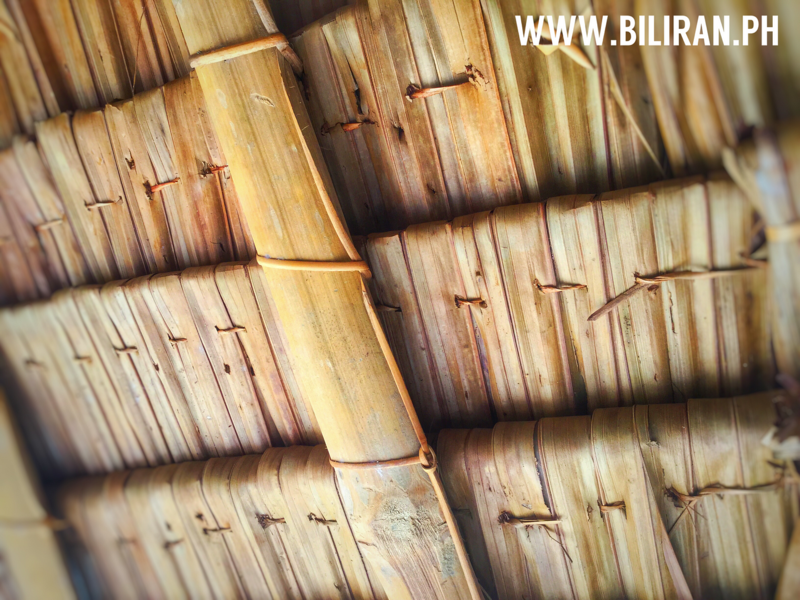 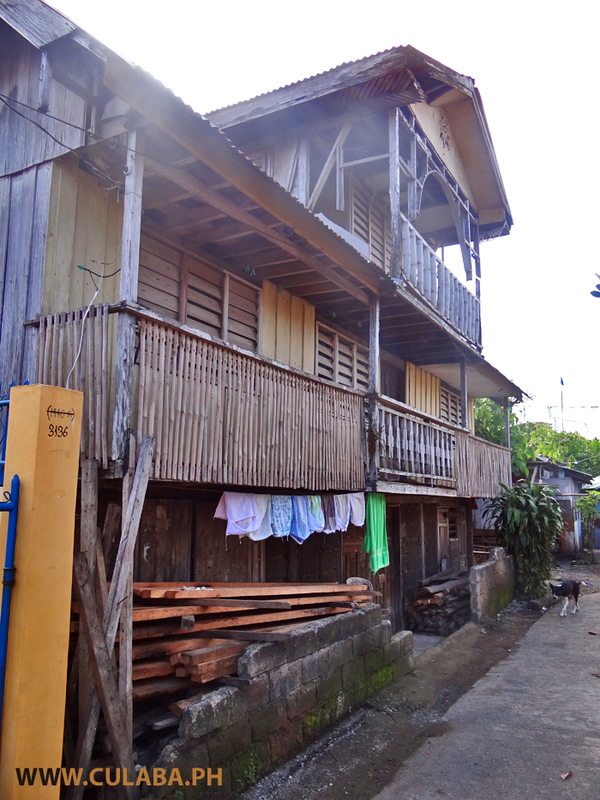 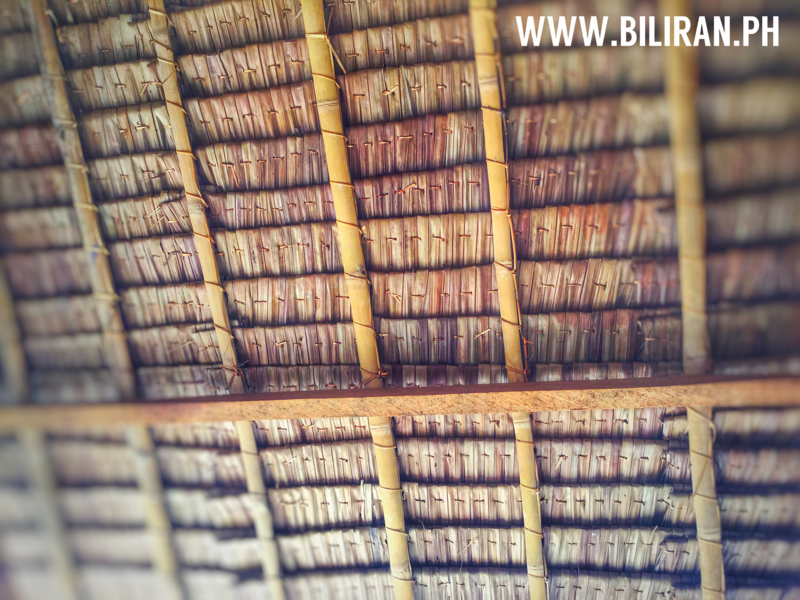 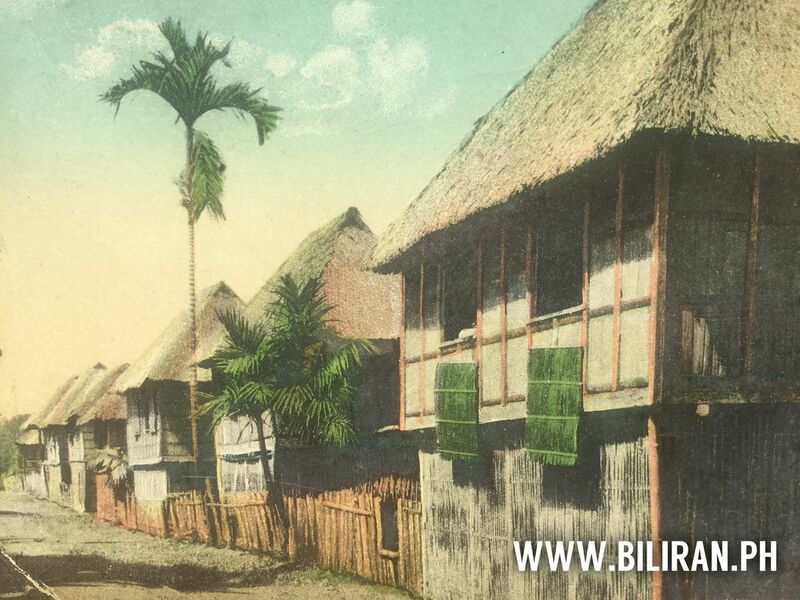 Traditional old wooden house in Culaba town, Biliran Province. 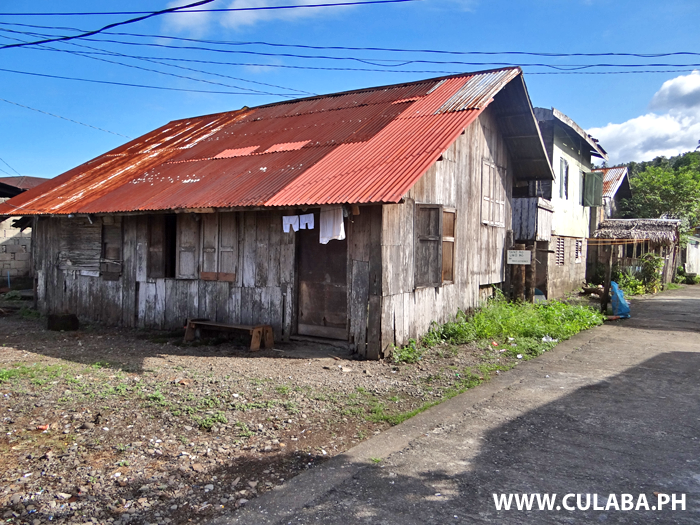 A very cute old house in Bool, Culaba, Biliran Province. 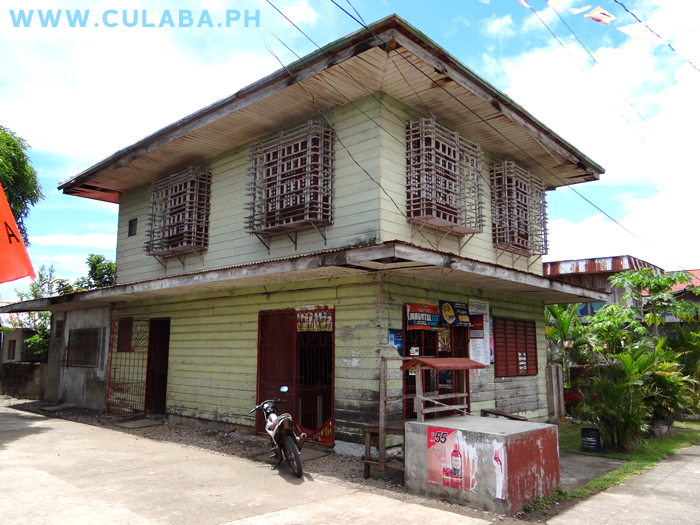 A very cute old house in Bool, Culaba, Biliran Province. 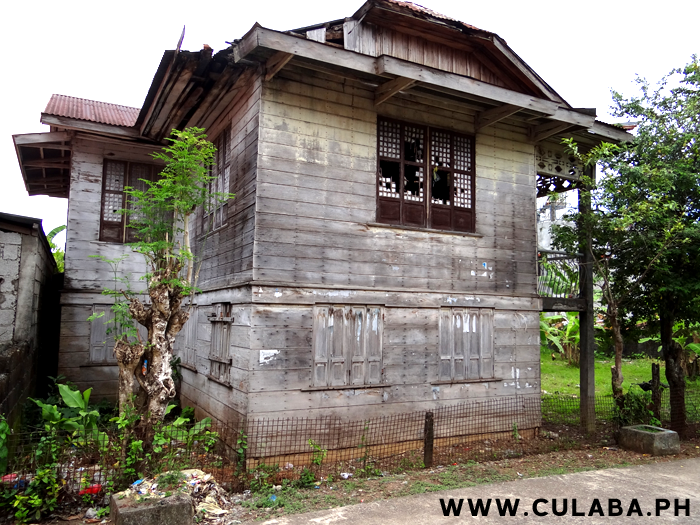 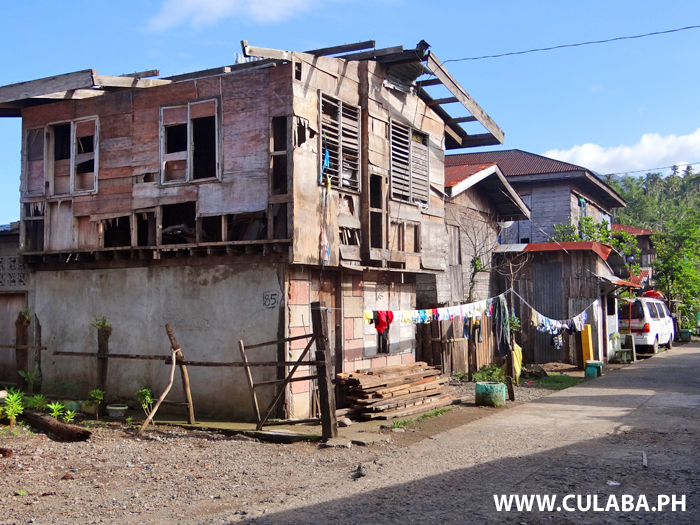 A beautiful old house in Culaba town thats slowly falling down through lack of repair, care and love. 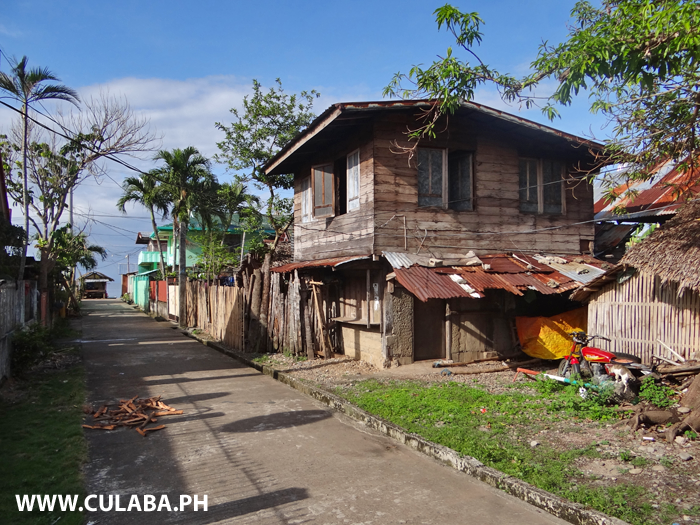 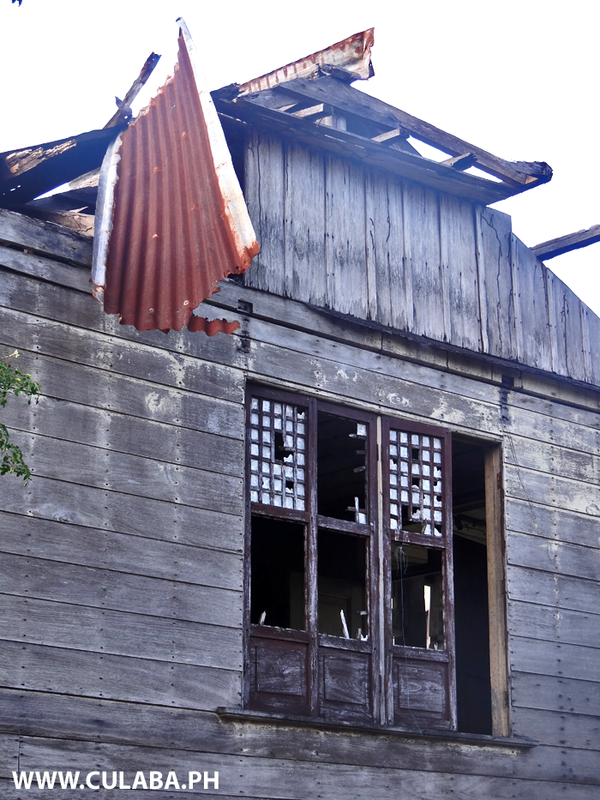 Neglected and Typhoon damaged house in Bool, Culaba, Biliran Province. 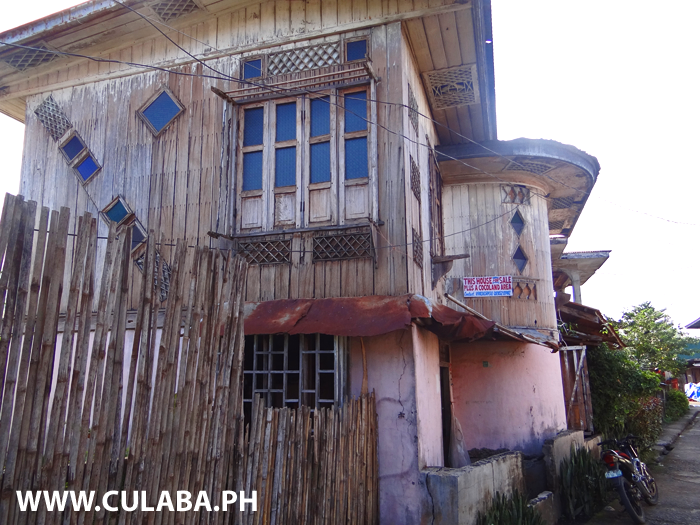 A old house in Bool, Culaba with unusual designs and windows. 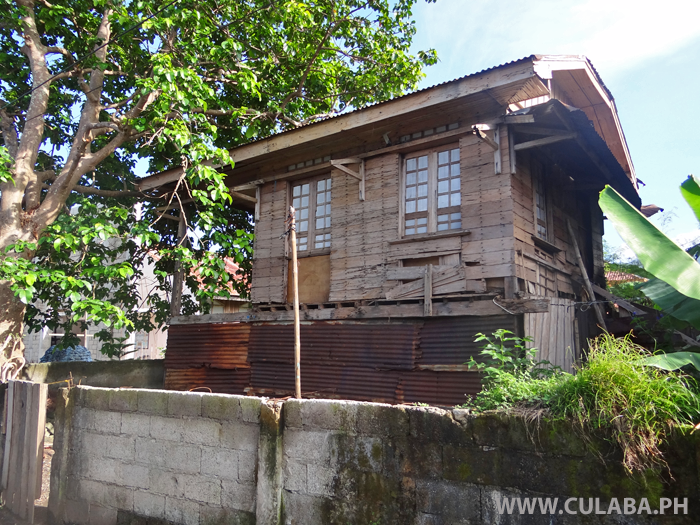 Very unusual designed wooden house in Bool, Culaba, Biliran Province. 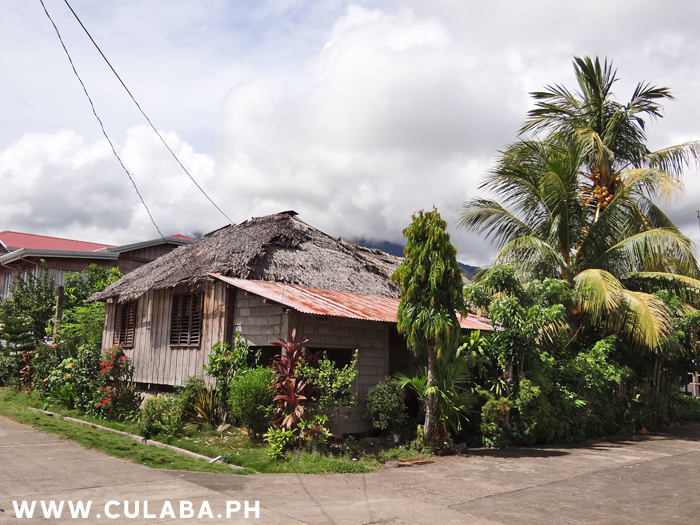 A cute little old house in Bool, Culaba, Biliran Province. 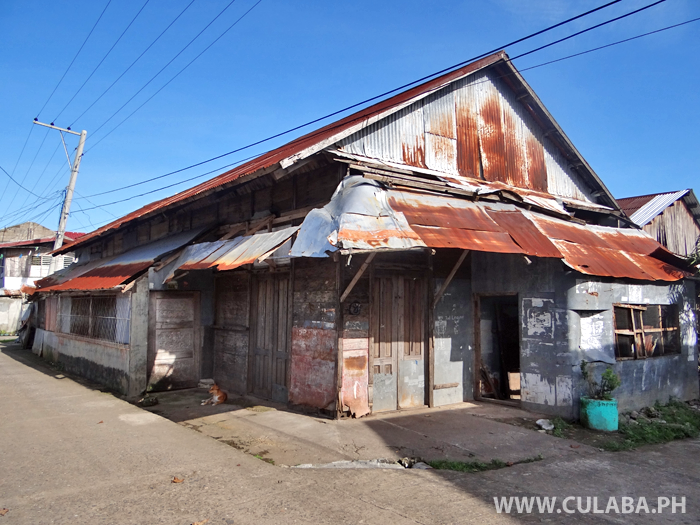 An old building in Bool, Culaba, with very nice wooden panel and carved doors. 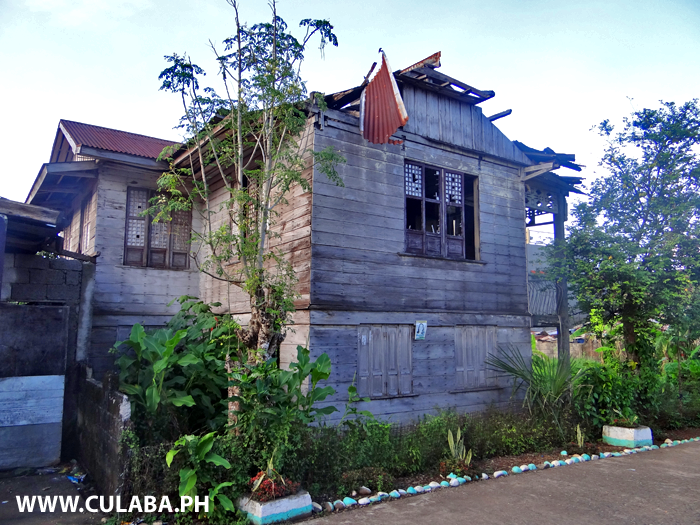 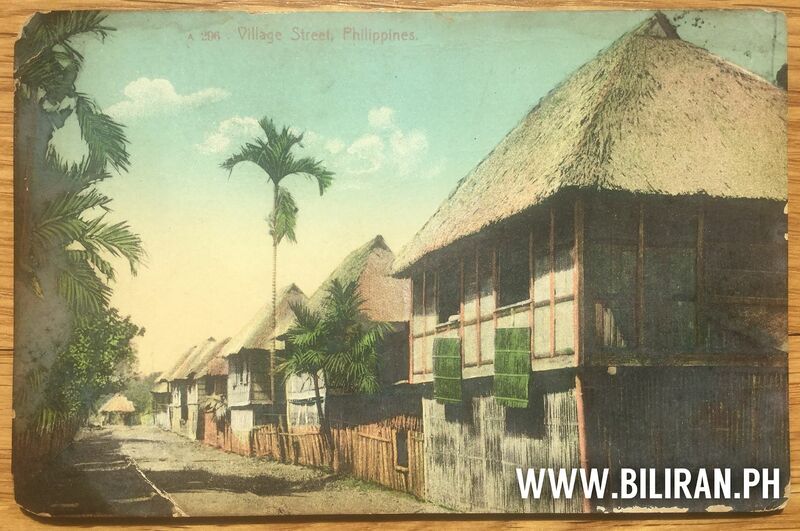 Traditional old Filipino houses like this one in Culaba Town and around the Province are badly neglected and will be sadly lost for future generations to enjoy as part of the Philippines History and Culture. 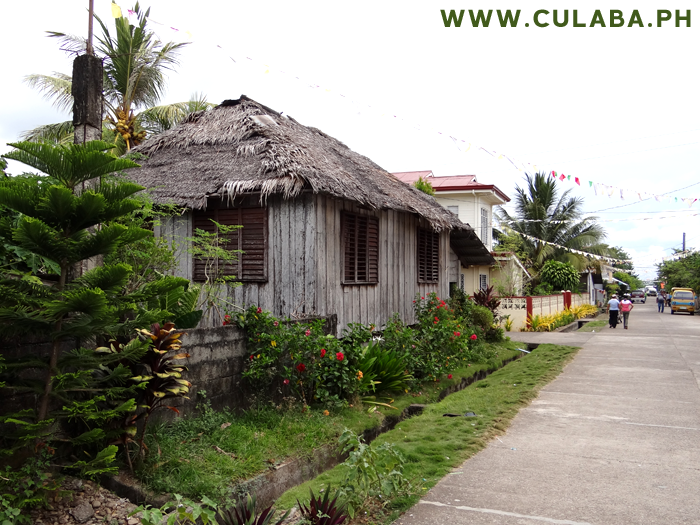 A pretty little wooden house in Bool, Culaba, Biliran Province. 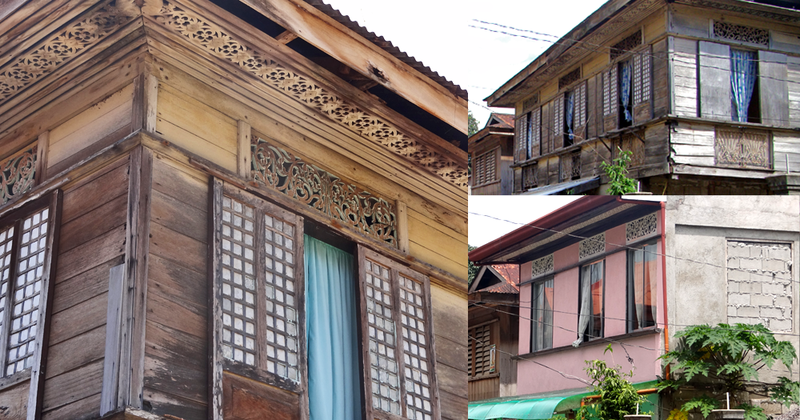 Appreciate the beauty in the most simple buildings. 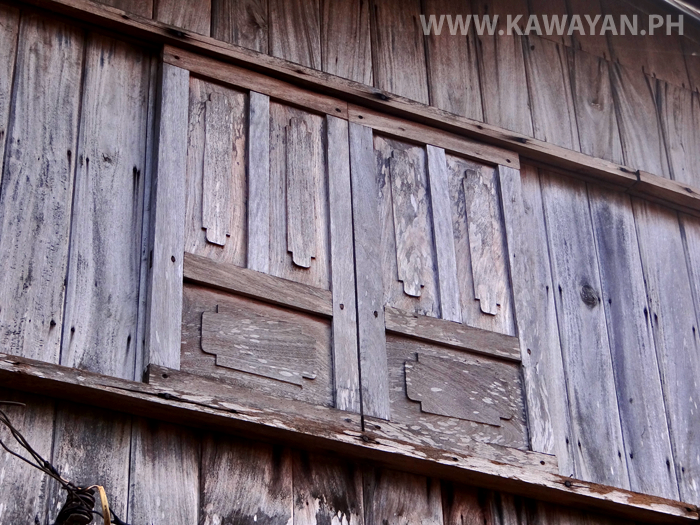 I love the traditional wooden shutters on the windows and the red roof gives the building so much character. 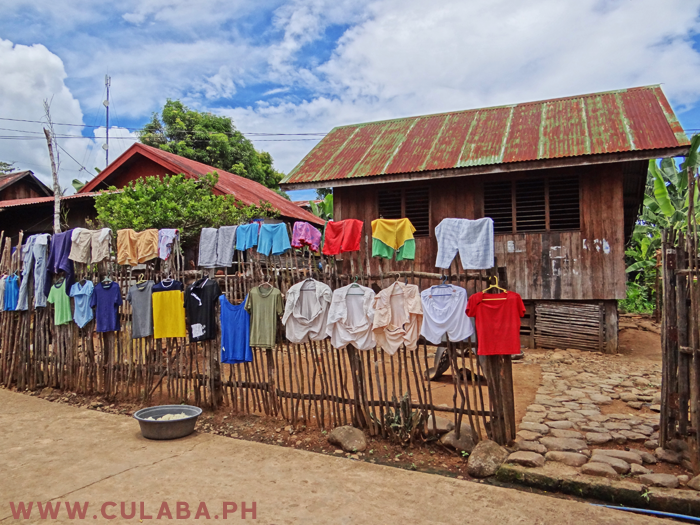 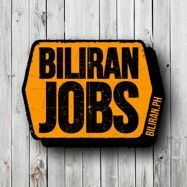 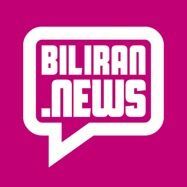 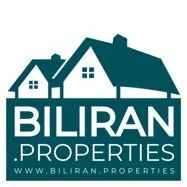 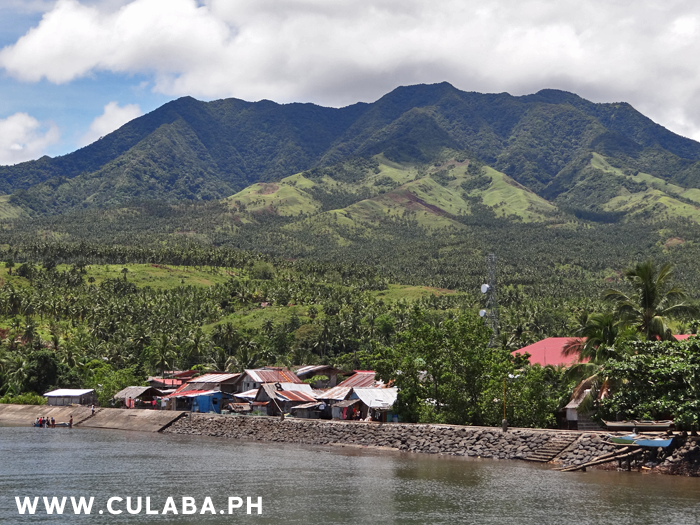 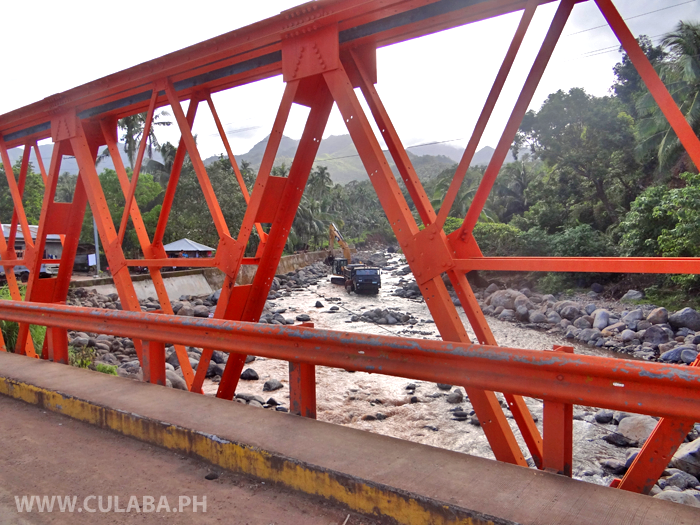 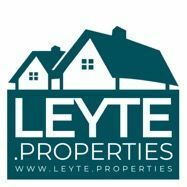 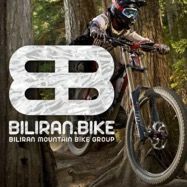 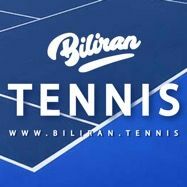 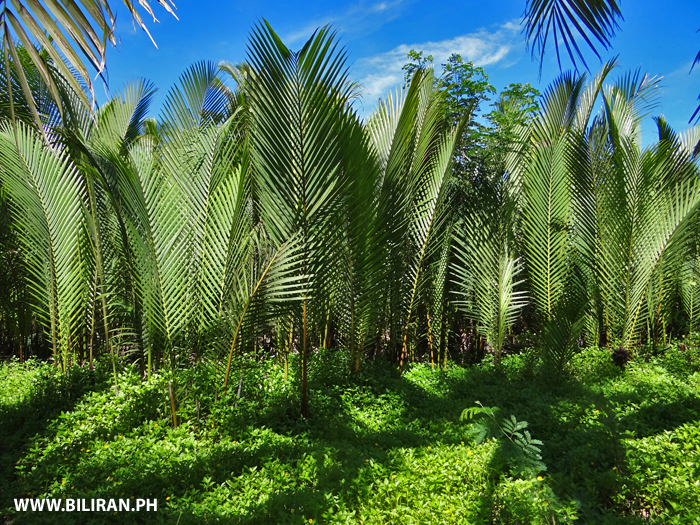 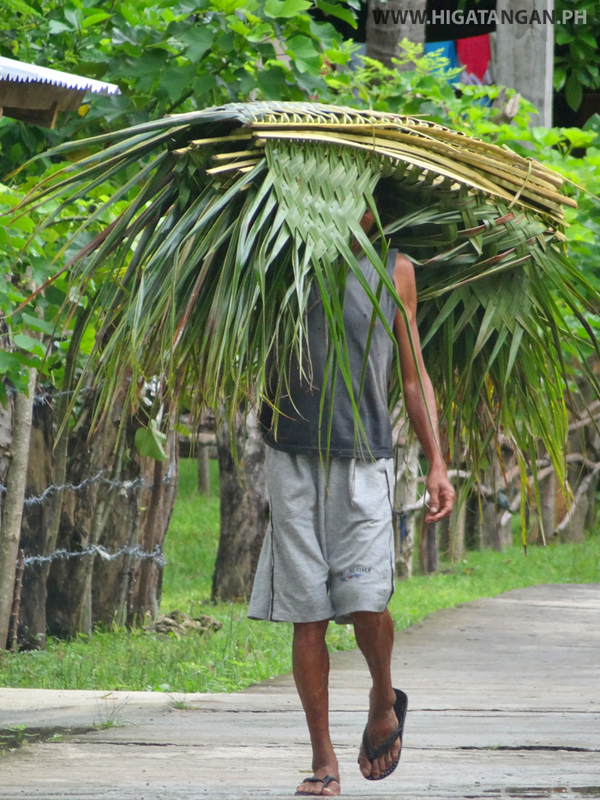 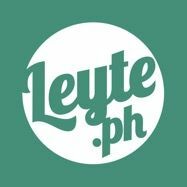 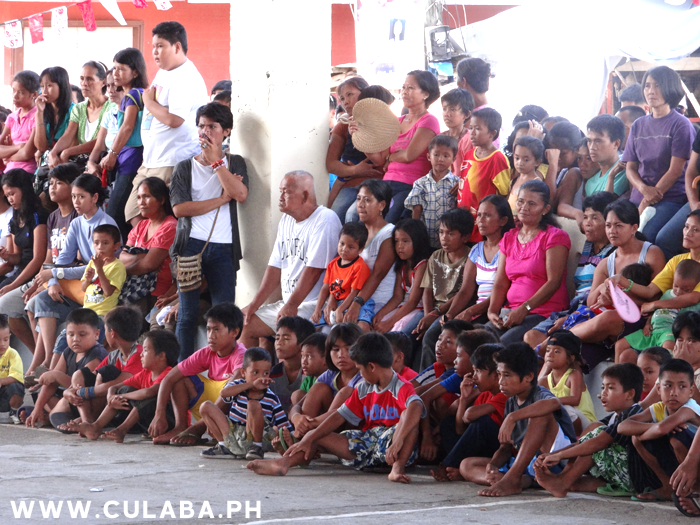 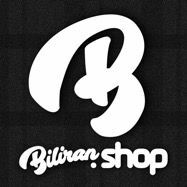 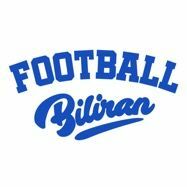 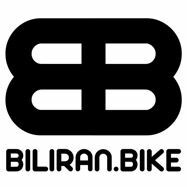 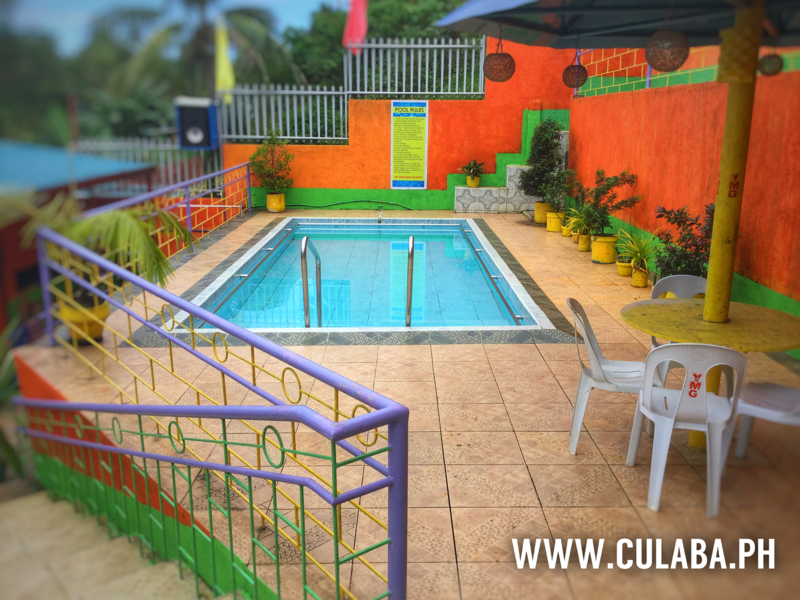 Photo taken in Bool, Culaba, Biliran Province. 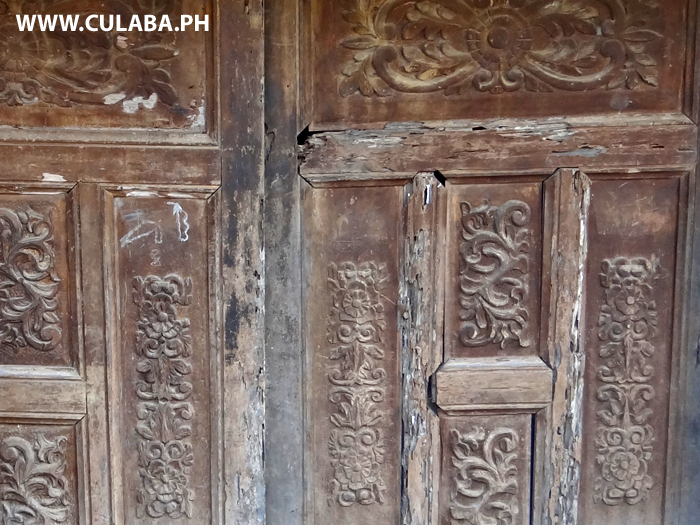 A beautiful old carved wooden door on a house in Bool, Culaba, Biliran Province.